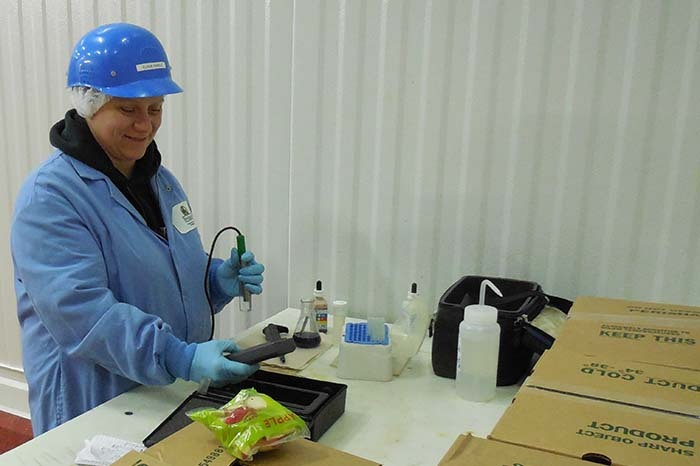 At Freshway Foods, we believe quality and food safety begin in the field and do not end until our products reach the consumer. 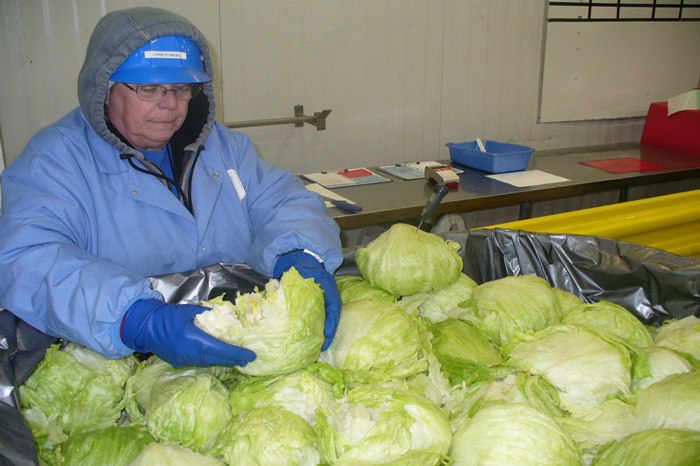 From stringent inspection of our produce growing in the field, through processing at our state-of-the-art GFSI certified production facility, to final delivery using our dedicated fleet of refrigerated trailers, Freshway Foods maintains the highest food safety standards. 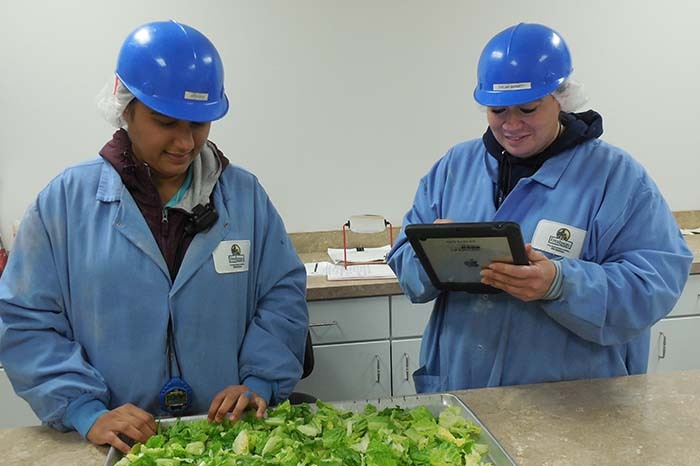 Every associate in our company is proud to produce the safe, wholesome food that helps feed America.